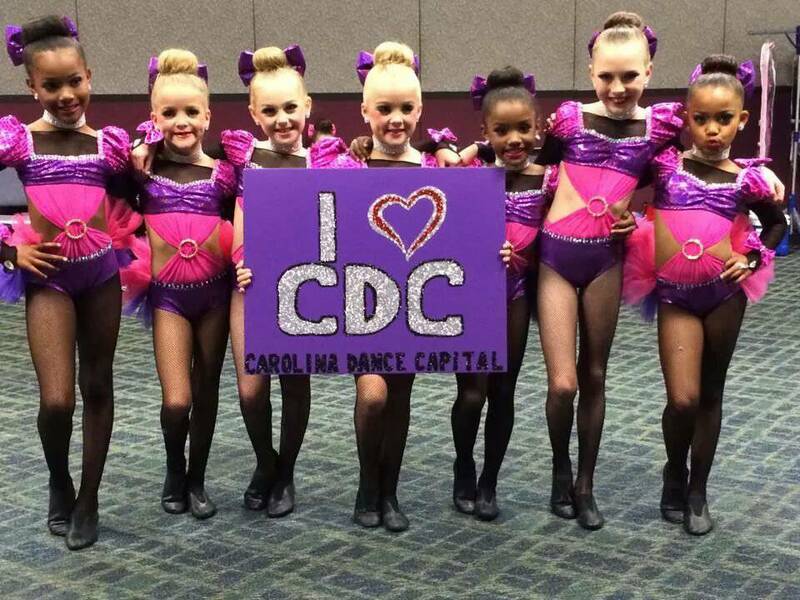 Welcome to Carolina Dance Capital. 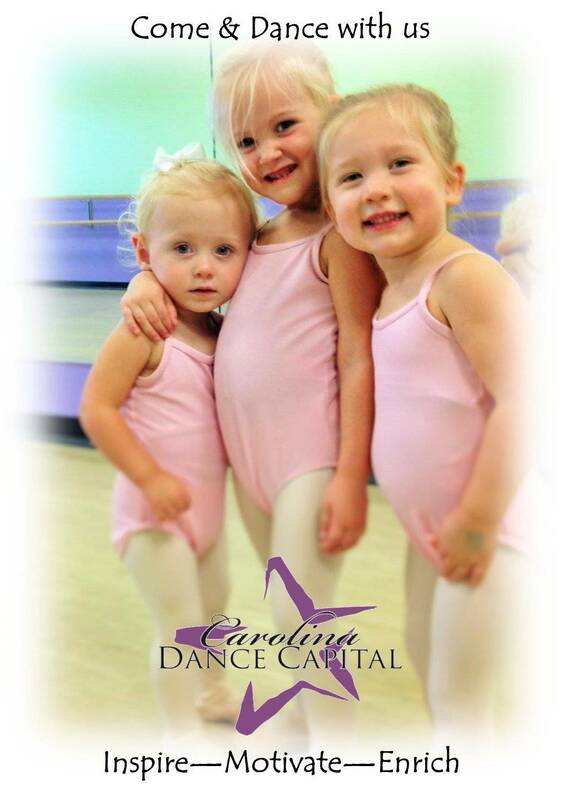 Our talented and professional instructors have extensive experience in teaching dance. 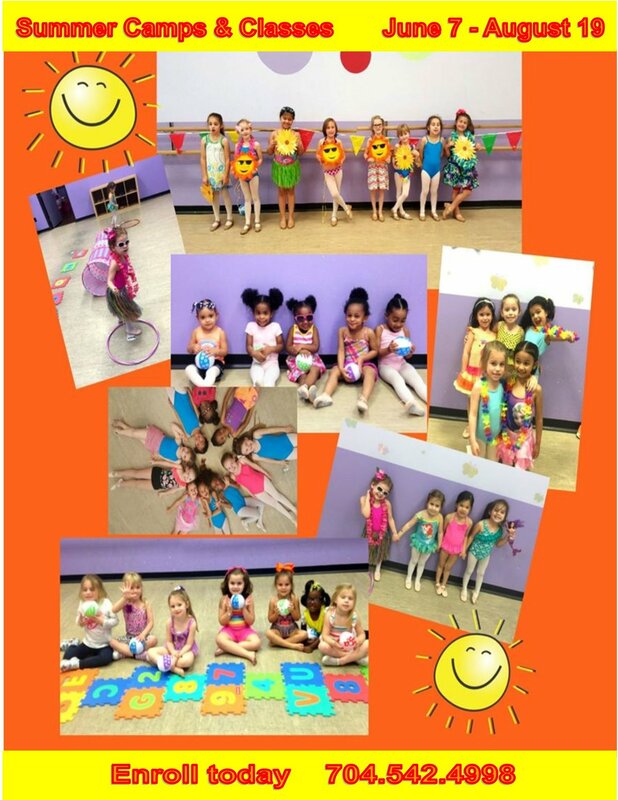 Our dance classes include ballet, tap, jazz, hip-hop, lyrical, Floor Gymnastics, Cheer&Tumble, adult Cardio, adult ballet & bar conditioning. Our facility, including 6 true injury prevention dance studios, is conveniently located in the Toringdon Circle Shopping Center with access to the Greenway, restaurant's, entertainment etc. 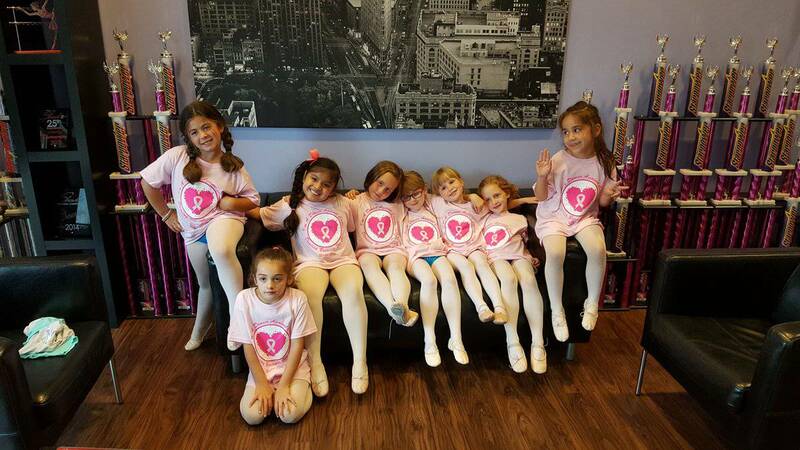 We have numerous national and regional recognitions, including beeing recognized as one of the top 50 Dance Schools in the Nation by Dance Spirit Magazine. 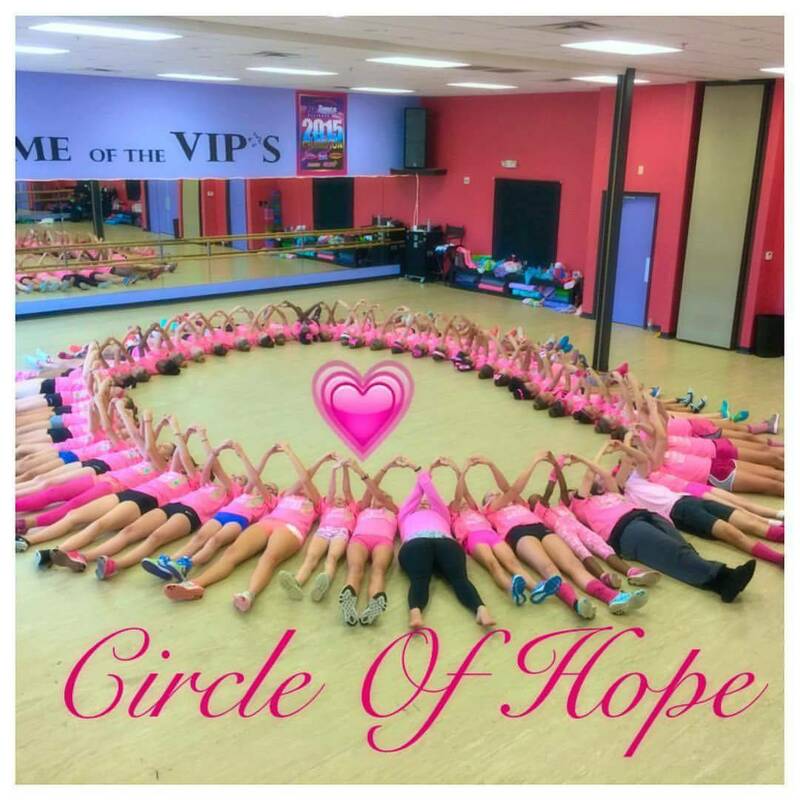 Our mission is to to inspire, motivate and enrich students in the art of dance and life. The Dance School was established by the current owners in 2005.